What better way to celebrate than with freebies! 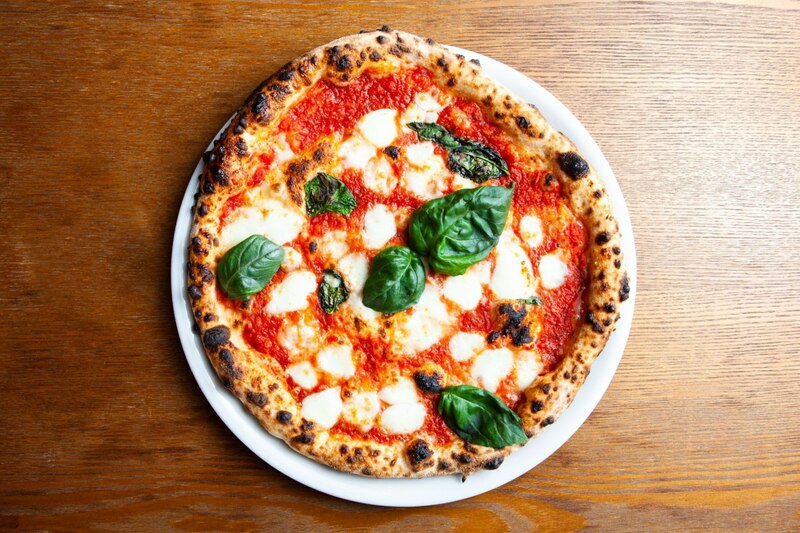 On National Pizza Day (Saturday, February 9) King Street’s Il Verde is giving away Margherita pizzas to the first 100 mozza-fellas and ladies who are looking to celebrate the glorious occasion! You can grab a pizza the action from midday, with hungry visitors after the first hundred able to enjoy $10 takeaway pizzas for the rest of the day, or dine in and enjoy Il Verde’s irrestistible menu packed with more cheese and carbs than you could dream of!